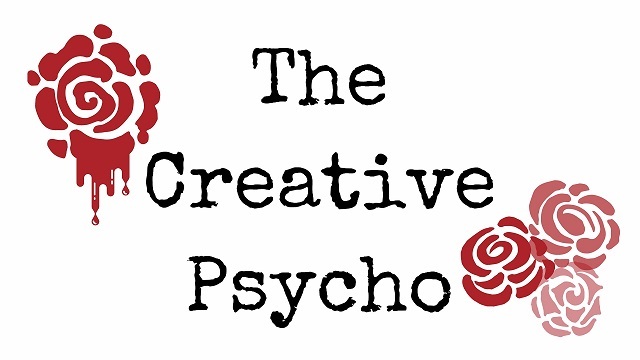 The Creative Psycho: English Majors, Teachers, Writers & Readers Are 'All Knowing' .. Obviously. English Majors, Teachers, Writers & Readers Are 'All Knowing' .. Obviously. I've been in numerous English courses and have been around numerous English majors. We usually have a lot in common: Our interest in words, literature, writing, analyzing, and viewing the world a little differently. But one thing I have noticed is our tendency to be a little pretentious and our excessive usage of the word, "OBVIOUSLY." So there I was, sitting in an English class and my Professor is throwing around the word "obviously" after every sentence. Obviously Holden Caulfield is going through an obvious crisis in being afraid to grow up .. Obviously. But he obviously doesn't grow up as he runs away from all his obvious problems. Really Professor? Is it really that 'obvious' that we should clearly understand where you are coming from? This is a vicious attack on those who haven't gotten it because they are 'obviously' too stupid to see what is so clearly in front of them. In a clearly perceptible manner, evidently, plainly, manifestly; naturally, as might be expected from the circumstances. 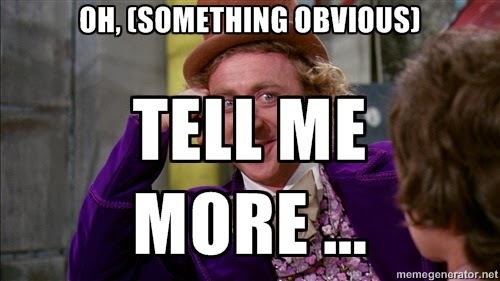 It makes it seem that we are 'all knowing' and whatever we are saying should be 'obvious' because it is so 'clearly apparent' that they should know too. FALSE. I'm so foolish! You're right. It is so OBVIOUS!!! But, I have fallen into the 'obvious' bandwagon and have been stinging people with the word since the day I was born with my 'obvious' presence. People just don't like it. People don't like me for it. They think it's obnoxious. Because whatever seems so "obvious" clearly isn't.